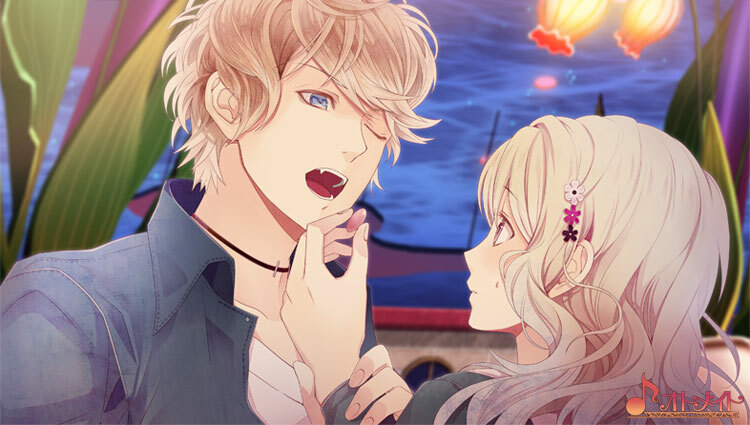 [Vandead Carnival] Shu and Yui. . Wallpaper and background images in the DIABOLIK LOVERS（ディアボリック ラヴァーズ） club tagged: photo diabolik lovers vandead carnival vc shu shuu yui.